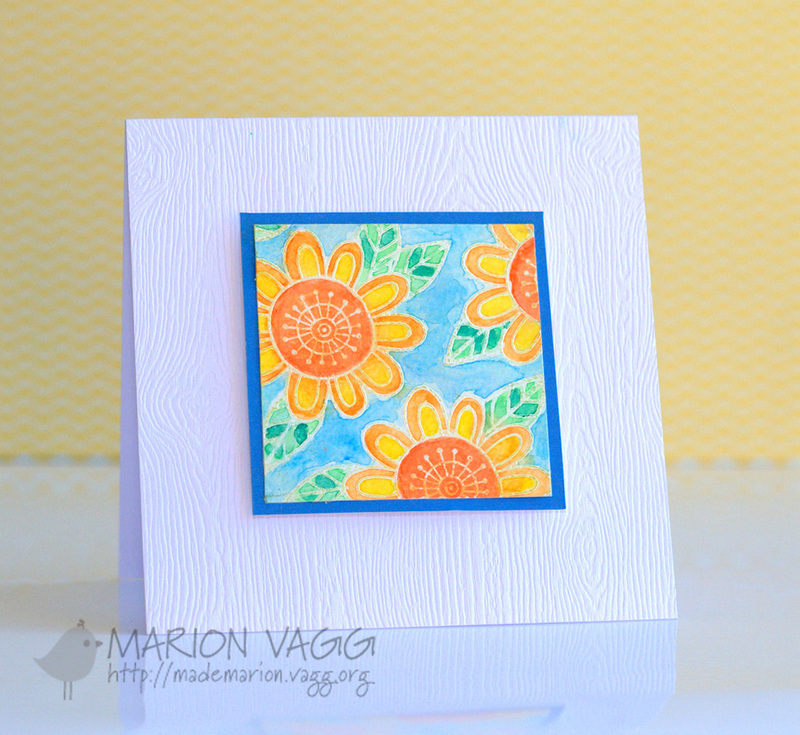 This week at AnnaBelle Stamps, Kylie and I are showcasing the Fanciful Flowers Stamp set. 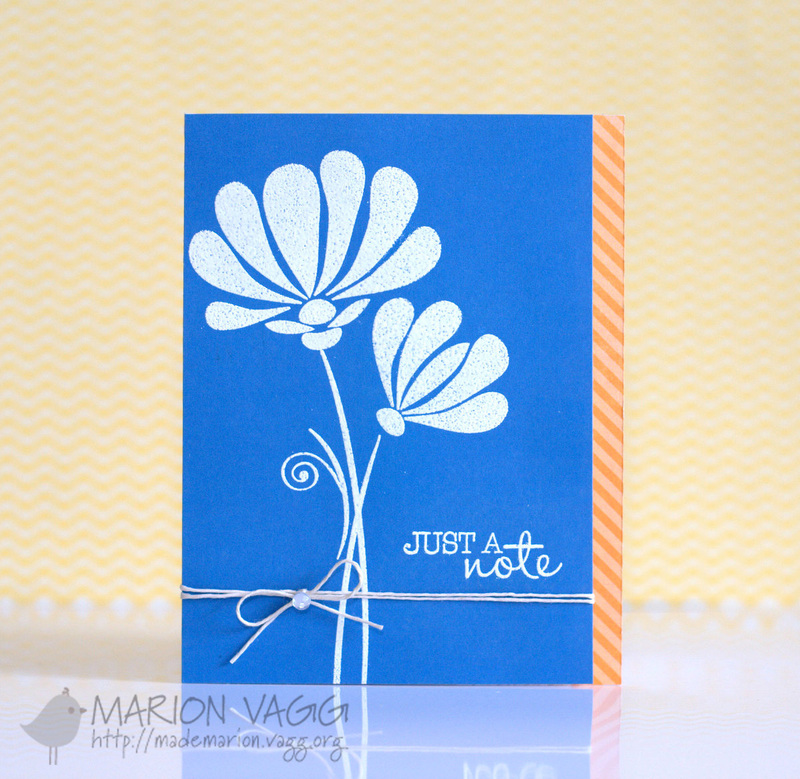 I kept things simple by white heat embossing onto blue cardstock and adding a pop of colour with a piece of patterned paper down the side. 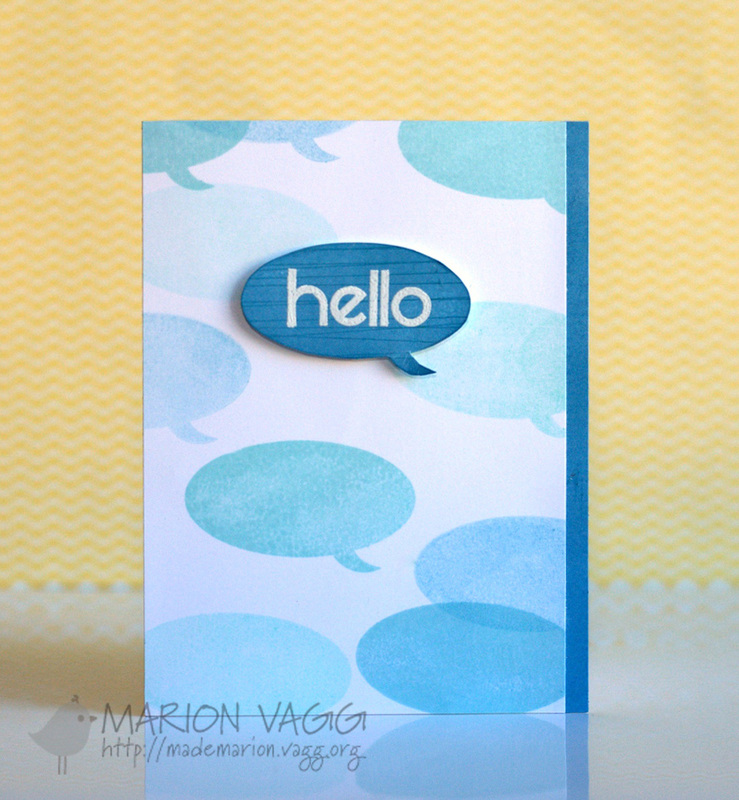 Be sure to check out Kylie’s card using this set as well. Hello. It is my turn this week at the Muse Card Club. I have been playing around with some watercolours – and feeling like a real painter, which I am far from mind you! I think the finished focal point looks like a tile. I struggled with the placement of the sentiment, so I left it off. Hello. 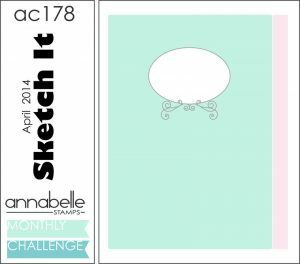 A new month means a new monthly challenge AnnaBelle Stamps. I had some fun with the Scribble Scrabble 1 – Round and Round stamp set where I did some first and second generation stamping using some Hero Arts inks. I popped up the main focal image with some foam dots to add some dimension. Be sure to check out the rest of the Belles’ projects – their links are on my side bar. I hope that you will be able to find some time to play along.